Working late night at your greenhouse? 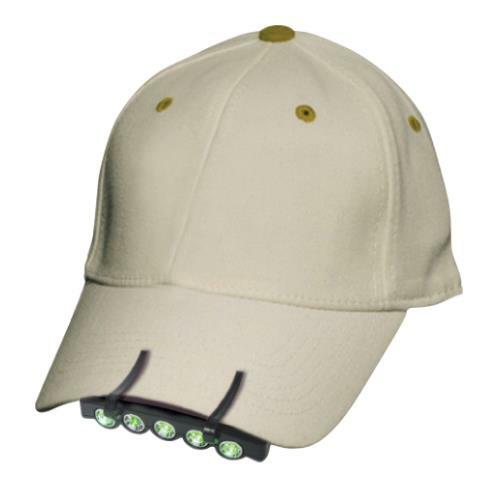 Get the Green Eye LED Caplight for ideal viewing of plants at night. 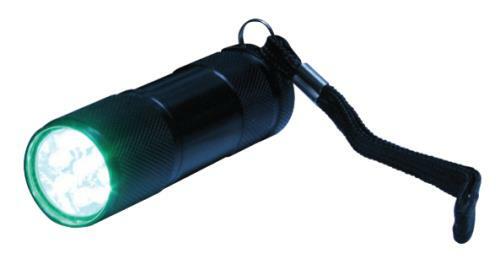 This light is perfect for horticulture applications because it won't disturb your plants growth cycle. 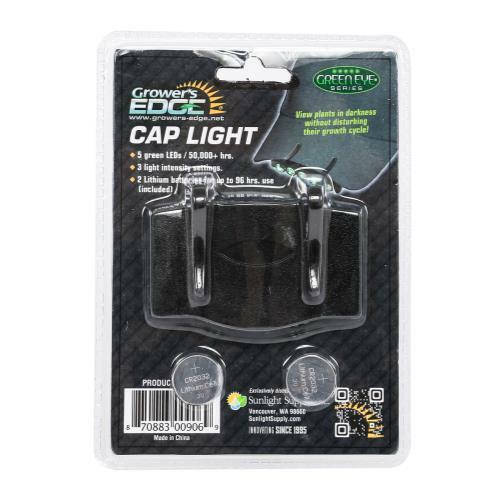 This lightweight, compact and water resistant Green Eye Caplight easily attaches to hat brims and is made for rugged treatment. This unit is powered with 2 lithium coin batteries to give you up to 96 hours of ultra bright LED light. Bulbs will last 100,000+ hours. 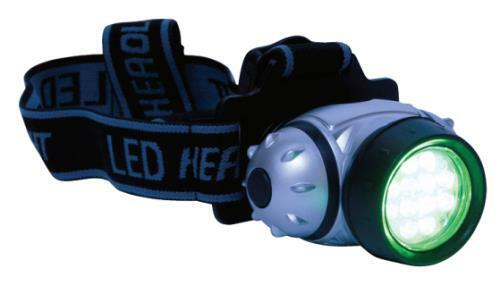 Have your hands free with this great LED headlamp available at the best price of any discount supply warehouse!